Working across both Cultural Insights and Qualitative Research, Kuba brings a unique hybrid perspective to projects he leads, approaching every challenge with a balance of big-picture thinking and a curiosity for the human perspective. A passionate researcher with a diverse toolkit, he uses semiotic and trend analysis to better understand cultural shifts and an empathetic moderating style to understand people not just as consumers, but as human beings. He most enjoys helping brands overcome challenges around how to be more relevant within the current cultural context and how to better understand and connect with their consumers on a more genuine level. Kuba graduated from McGill University with a degree in History, focusing on American culture during the Cold War, with minors in English Literature and Marketing. Prior to Kelton, he honed his analytical skills at strategic internships at Publicis NYC, and at a Goldman Sachs funded startup. 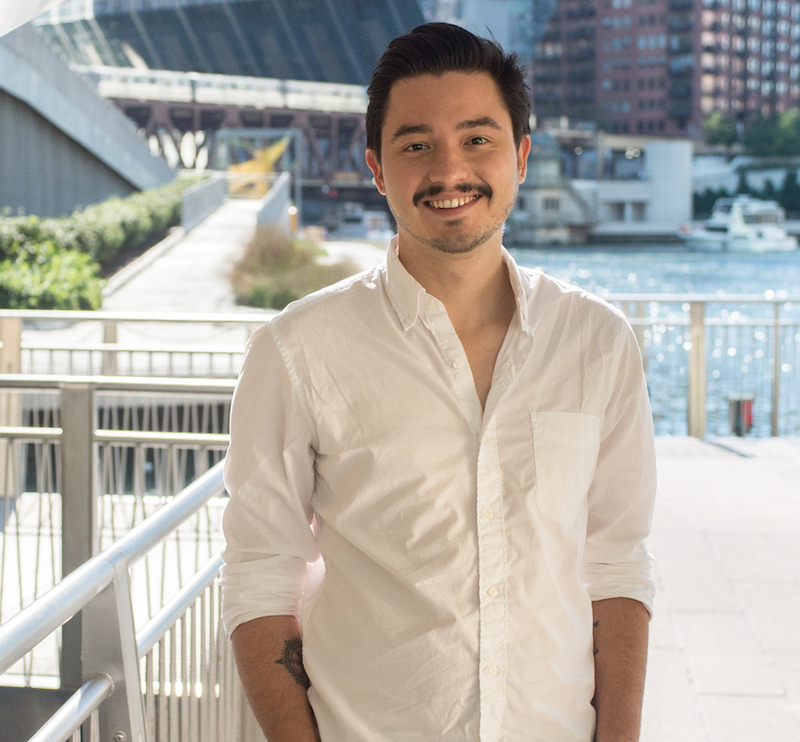 Kuba can be found wandering through Chicago’s many museums, expanding his bourbon pallet, and writing and performing standup comedy in the city’s finest dives. We may not all have the opportunity to take a class on the history of market research, but there’s certainly always time for a quick synopsis. Use this timeline of market research to understand the origins of the methodologies that we rely on today.